Australia ranks 57 out of 58 countries in the The Climate Change Performance Index 2015, heading only Saudi Arabia, which is not classified as an industrial country. Australia has dropped 21 places since the last survey a year ago. 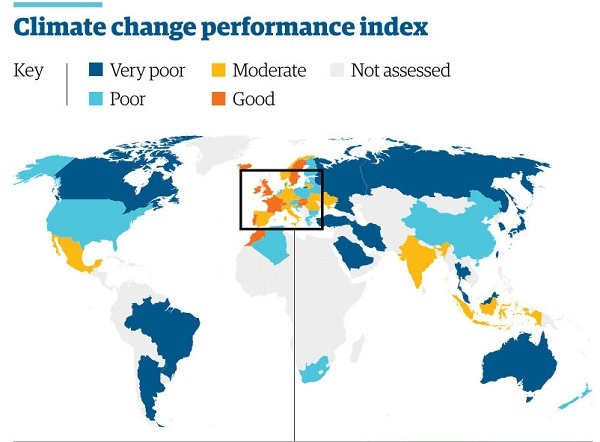 Australia has been named the worst-performing industrial country in the world on climate change in a report released at international negotiations in Peru. 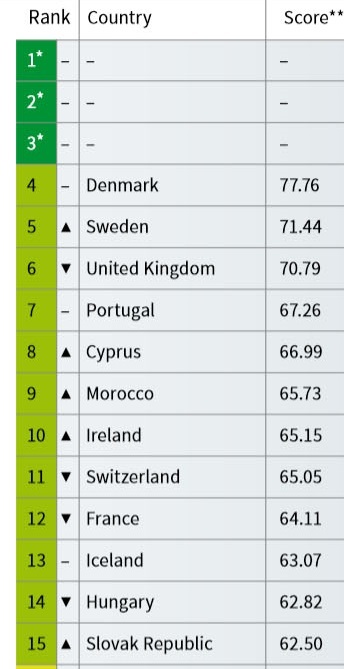 The climate change performance index ranked Denmark as the best-performing country in the world, followed by Sweden and Britain. Among the world’s top 10 emitters, Germany was ranked the highest at 22. Australia was second bottom overall, above Saudi Arabia – which was not classified as industrial. No countries were coded dark green for “very good”. 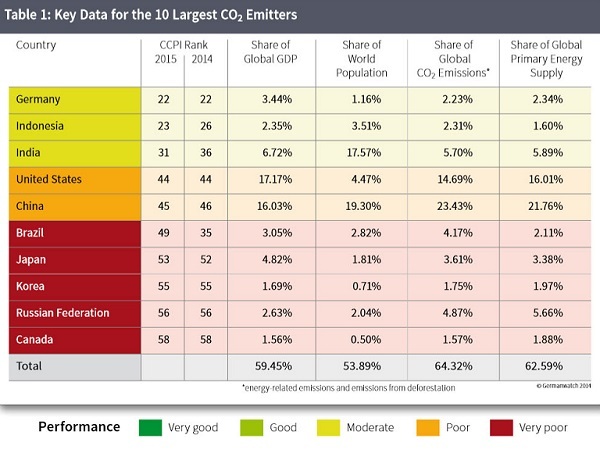 This means according to the report’s criteria that no countries are performing well enough to limit global emissions to two degrees. Because the top three places were left vacant you have to subtract three from each ranking to find the actual rank placing. Eleven of the twelve countries coded “good” were European. The ten worst countries are, from the bottom, Saudi Arabia, Australia, Kazakhstan, Canada, Iran, Russia, Korea, Chinese Taipei, Japan and Malaysia. The index covers the performance of countries across five areas – the level of emissions, the trends in emissions, energy efficiency, renewable energy policies and the approach to climate change at national and international levels. 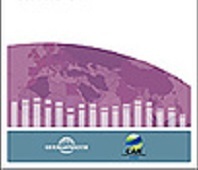 The report has been compiled each year since 2005 by Climate Action Network Europe and Germanwatch. The Australian Conservation Foundation assisted with the Australian information. I’m not sure that this is an exactly fair evaluation. The LNP is working at speed to de-industrialise Australia, and that programme has not yet completed. It takes time to shut down industries such as aluminium smelters, automotive industries, appliance manufacturing industries, submarine and ship building yards, to retard or eliminate high speed broad band communications industries, business interface industries, renewable energy industries, meat processing industries, dairy industries, …….and so many others. Give them a chance to complete the work begun by John Winston Howard. They will be successful, and it is for that reason that Australia should be judged on its Climate Change Initiatives amongst the NON industrialised economies. It is inconceivable that there are not at least a couple of nations from the other 140 odd who are not performing worse than Australia. I, for one, call for a re-evaluation. I find I’d left Canada out of the ten worst countries. I’ve now inserted Canada in its rightful place as fourth worst. Turkey drops out, being eleventh. The pointy “D” cap is not just for Abbott alone, it seems to be the new dress code for the entire LNP. ….and this mornings reports on the goings on in Lima make it international. We are officially and Encringed Nation. It will not be long before we are likened in some repects to North Korea. LNP”D” , it sounds natural, could even give rise to a new TV series. Seeing Canada is a similar laggard, could this be because youse down under are inhabiting such huge open countries and wide spaces that natural resources seem unlimited and environmental damage negligible by comparison? As far as Germany is concerned there is presently a rollback by vested interests marshalling their political influence and Labour politicians being cowed by the constant threat of being deprived of employment opportunities. Christoph @ 5 sorry to hear about Germany. I think it has more to do with ideology than anything else in Australia and Canada. 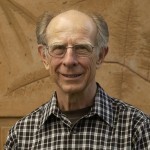 In those countries, plus the USA climate change opinion strongly follows the left-right divide, with the right strongly influenced by Tea Party nutters. The more formal science they know the more they believe they are right, unfortunately, or so some research coming out of Yale tells us.